Diane works with clients in the staffing industry regarding various business issues, including preparing various client and employment agreements, including noncompete, confidentiality, independent contractor and separation agreements, affirmative action plans, employee policy handbooks and social media policies. She frequently represents management on matters related to the use of independent contractors and reductions in workforce as well as counsels employers on matters related to harassment and discrimination claims. 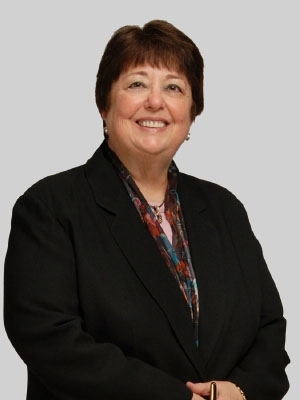 Diane is a nationally recognized author and speaker on employment law topics – including the complex role of social media in the workplace – at staffing industry and contingent workforce events throughout the United States. She frequently appears as a guest speaker at numerous annual conferences, summits and forums, including the Staffing Industry Analysts Healthcare Staffing Summit, the Staffing Industry Analysts Contingent Workforce Risk Forum. She also appears as a speaker for various events held by the American Staffing Association, TechServe Alliance, Florida Staffing Association and TempNet.